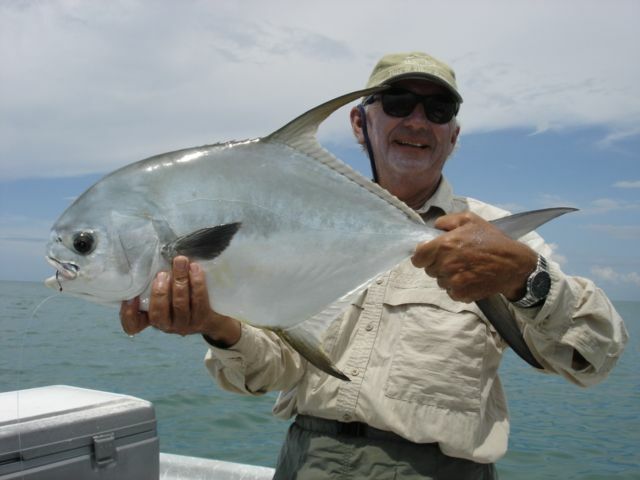 Permit and it’s close cousin Pompano, are popular sport fish in Southwest Florida, as they love the grass and sand flats in our area. They feed on hard-shelled crabs and clams. Spawning happens twice a year, in early summer and fall. We do not fish in the Special Permit Zone of the Keys.